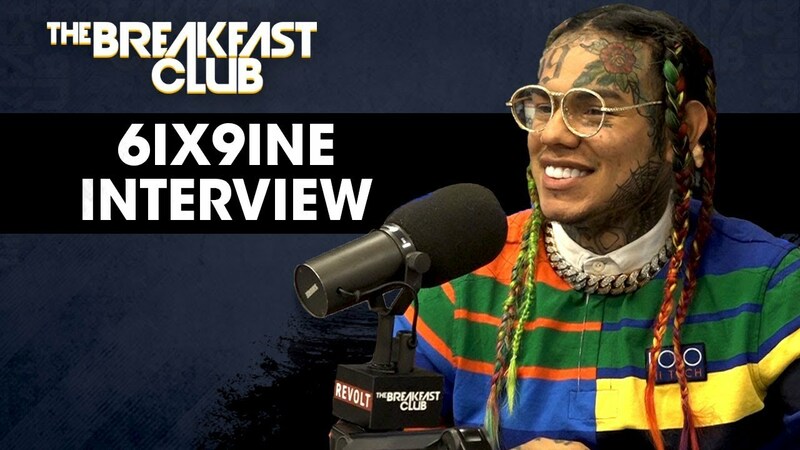 6ix9ine pulled up to The Breakfast Club today for yet another in-depth interview. Previous Previous post: Key Glock – Yea! !